Congratulation to Argentinos Jrs. First time winners in CSMSL !!! 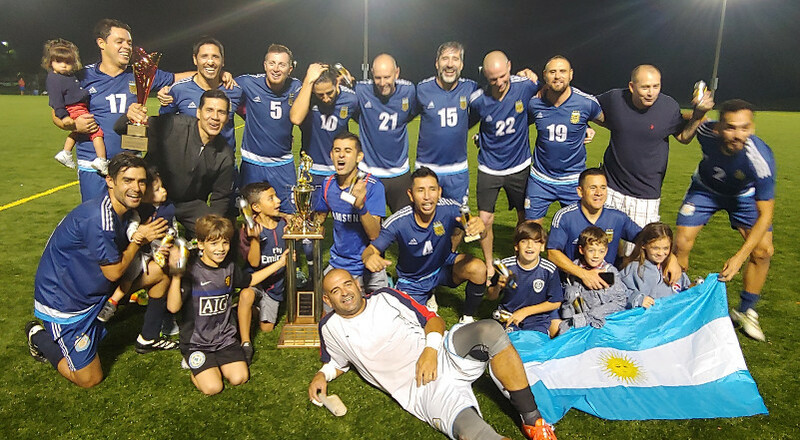 Congratulations to our league champion Argentinos Juniors F.C. !! !